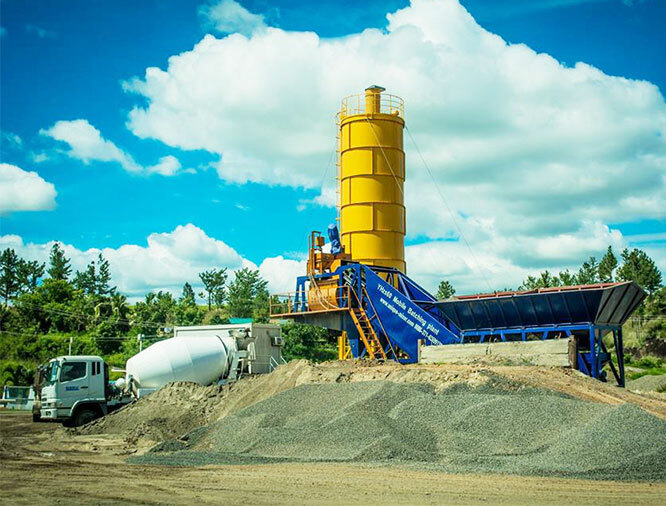 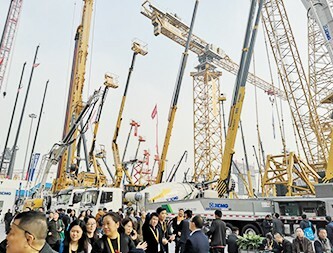 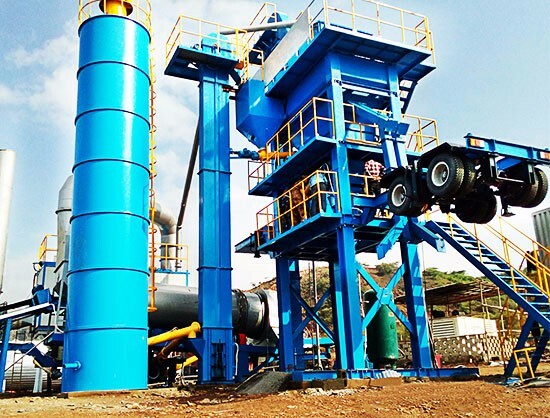 News Center-News-Zhengzhou Unique Industrial Equipment Co., Ltd.
December 15th, a 60m3/h mobile plant installed successfully in Fiji, this plant start to produce concrete. 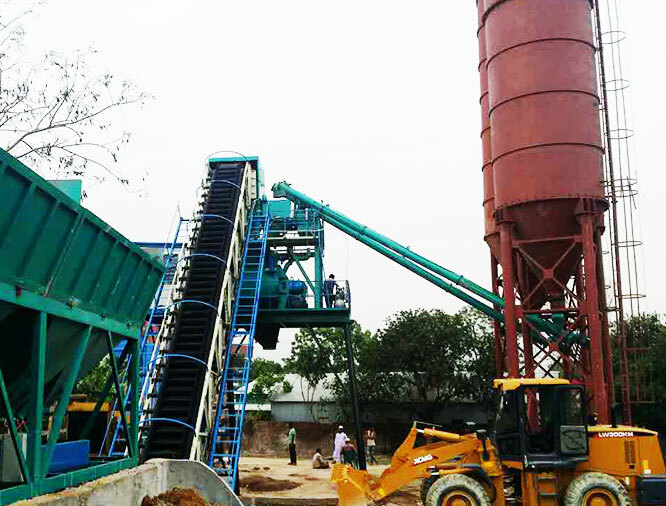 Clients are very satisfied with this machine. 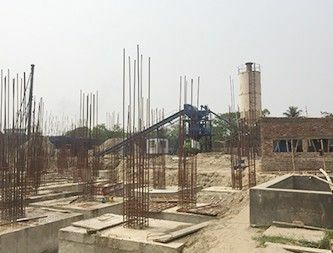 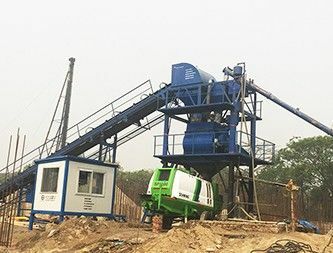 At March , UNIQUE GROUP sent 2 Engineers visit Bangladesh, helping customer doing after sale service, repair the problems of their Concrete Batching Plant and Asphalt Mixing Plant. 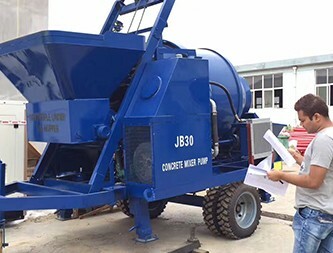 At January 2018, UNIQUE exported 3 sets of Concrete Mixer Pump machines to Peru, Photos showing the customer coming for inspection.